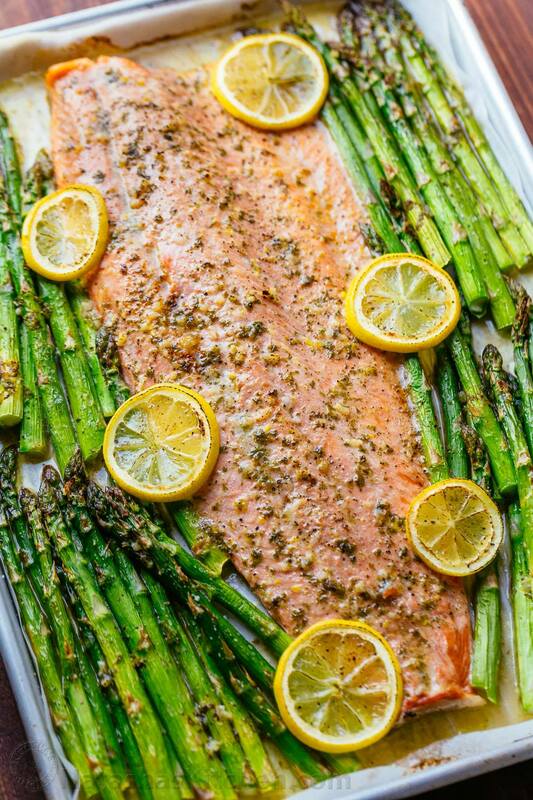 Salmon! Hook some salmon right here! Come and get it! Really, we still have a bit of that Alaskan sockeye salmon from Rogotzke Fish Companyright in Sleepy Eye. You can get your whole fillets for $10.25/lb if you are member and $10.75 a pound for non-members. Throw some on the grill with the asparagus that you picked up from your New Ulm Community Market & Cooperative (NUCMC) and dinner’s ready! Guess who is working for you? 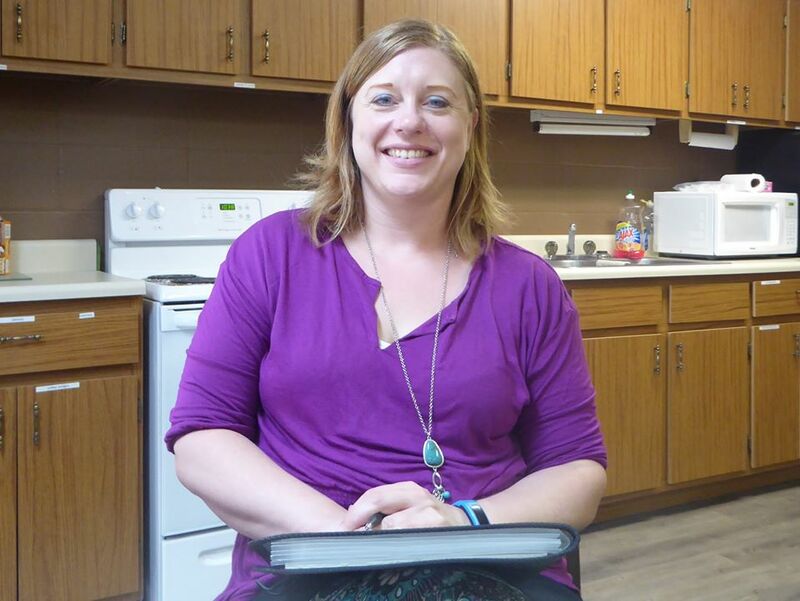 Your New Ulm Community Market & Cooperative (NUCMC) elected a new board president today! Karyn Clemons is humbled that she was nominated and accepted the position as board president. She is excited to help lead the NUCMC into the future. Beth Fluegge will continue on as our incredibly gifted vice president and we have to say, there are big changes about to take place, so stay tuned! 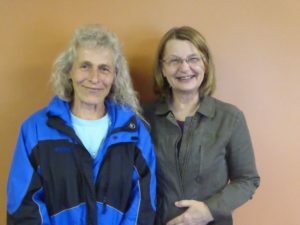 Meet the newly elected co-treasures of your New Ulm Community Market & Cooperative (NUCMC) – Lynnda Goltz Kalk and Diane Portner! We are excited to have such willing and capable people working on such an important area of our NUCMC. Thank you for all of your work! 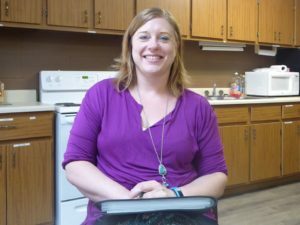 Your New Ulm Community Market & Cooperative (NUCMC) is thrilled that Katie Vanderpol Dorschner was elected as board secretary for another year. 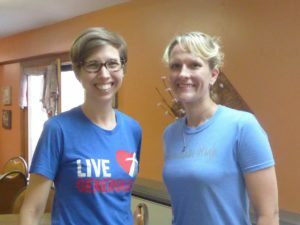 Katie does a fantastic job keeping us organized and recording everything that happens at our meetings. Thanks for being such a great asset to the Co-op, Katie! Error: Error validating access token: Session has expired on Monday, 25-Mar-19 11:03:53 PDT. The current time is Wednesday, 24-Apr-19 00:49:15 PDT.